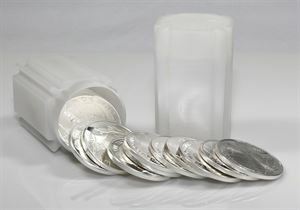 You will be getting a tube of 20 Silver Round 1 Ounce Coins. 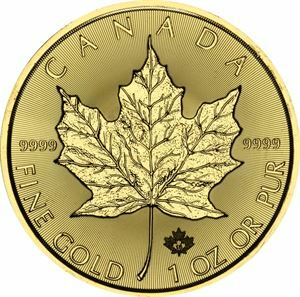 These privately minted silver rounds are an excellent introduction to investing in one ounce silver coins. Practical and recognizable, these privately minted silver coins contain as much silver as their government issued counterparts. 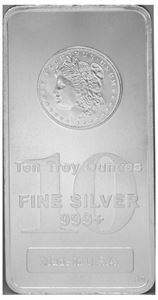 With a .999 silver content and weight of one troy ounce, these silver rounds come from respectable private mints and are offered at a lower premium. 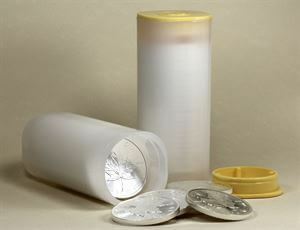 Roberts & Roberts offer silver rounds minted by A-Mark Precious Metals, a trusted name in the precious metals industry. The design is simple and recognizable with a majestic Bald American Eagle on the obverse and the iconic Liberty Bell engraved with the words "Life, Liberty, Happiness" featured on the reverse.